V-Rally4 – Rally and Hillclimb revealed! 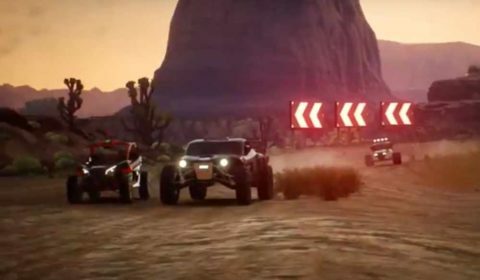 Bigben and Kylotonn Racing Games are showing off 2 of the 5 disciplines in V-Rally 4: Rally and Hillclimb. 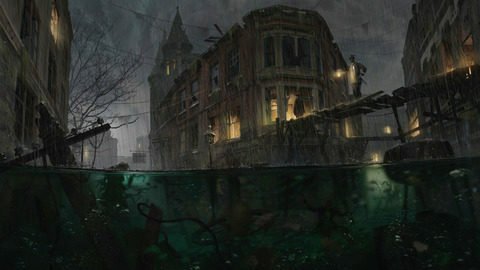 The Sinking City unveils more at E3. Bigben and Frogwares are delighted to share a cut scene from The Sinking City and announce its release date: March 21st 2019. 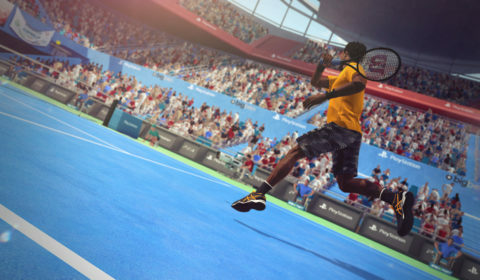 Following the success of the “Roland-Garros eSeries, the FFT and Bigben are extending their collaboration for the game Tennis World Tour. 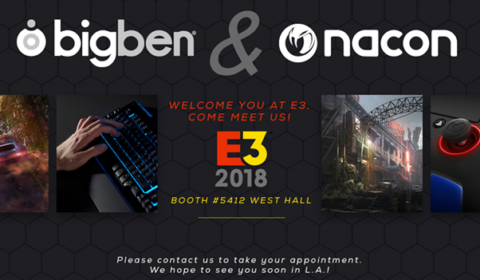 BIGBEN announces its E3 2018 Line-up ! The video game publisher and gaming accessory manufacturer will present its upcoming products at the show. 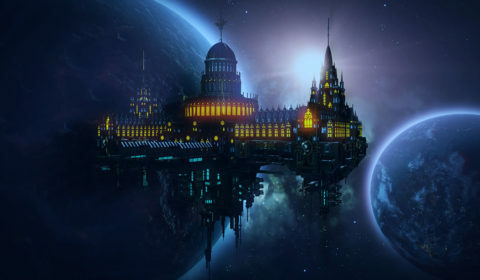 Warhammer 40,000: Inquisitor – Martyr will be released for consoles on July 5th. Bigben and Frogwares are delighted to share a teaser trailer of The Sinking City before the official press hands-on demo event at E3. 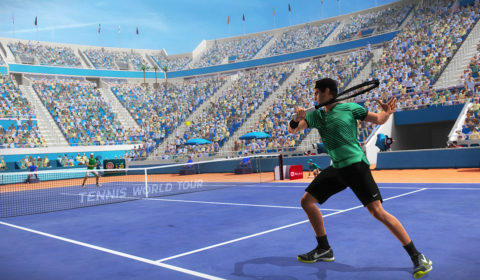 Tennis World Tour, the upcoming video game simulation developed by Breakpoint is now available on PlayStation®4 and Xbox One in digital. 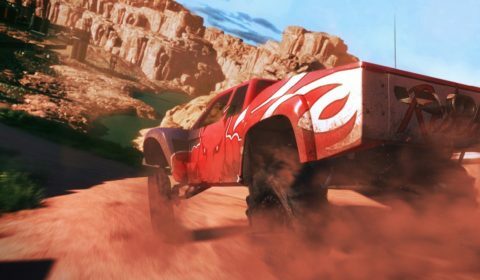 Gravel’s DLC King Of Buggies is available! It’s time to go off-road once again with a brand-new Gravel DLC, King Of Buggies, available for purchase from today. 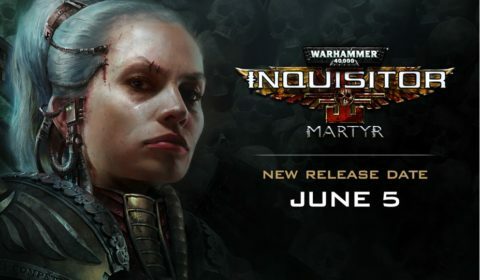 Neocore and Bigben announce that the release of Warhammer 40,000: Inquisitor – Martyr has been postponed to June 5th on PC, Xbox One, and PlayStation. 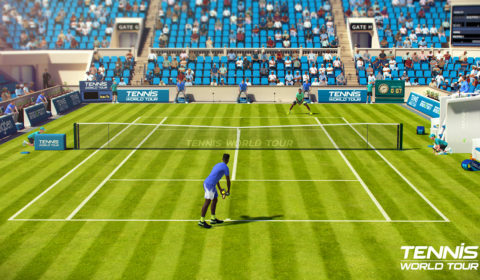 Bigben and Breakpoint are revealing the content of Tennis World Tour’s Career mode in a new commentated video.